While it can appear pretentious to many, mastering the swirl is not just a way to impress your friends; the action of swirling wine in the glass is key to a tasting experience for several reasons. Swirling wine in the glass enables aeration – introducing oxygen to “open the wine up,” which helps to round and soften tannins. Most importantly as you swirl, esters are activated and vaporized – bringing out the wine’s aromatics – allowing the taster the opportunity for a deeper experience and enjoyment of the wine. 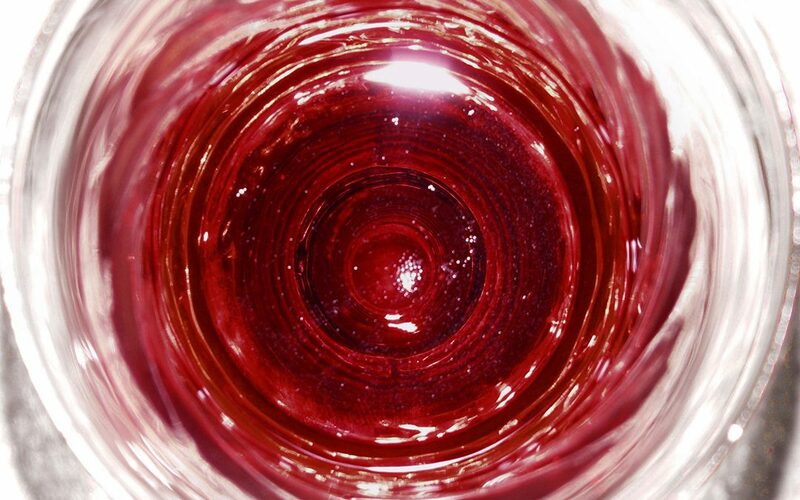 So the next time you open a bottle – give it a swirl, and experience the wine to its fullest potential.